Book me – Live With Purpose. I hope this message finds your well. Aside from my law enforcement career, I aim to promote the importance of health and fitness while inspiring others to bring purpose into their life. I work to empower millions of people to wake up with an idea and get up and moving whether it’s through a workout video, a dance, yoga, plyometrics, boxing whatever it may be I want to find your reason of living, and not walk or drive without a destination. As always I hope you LiveMore. 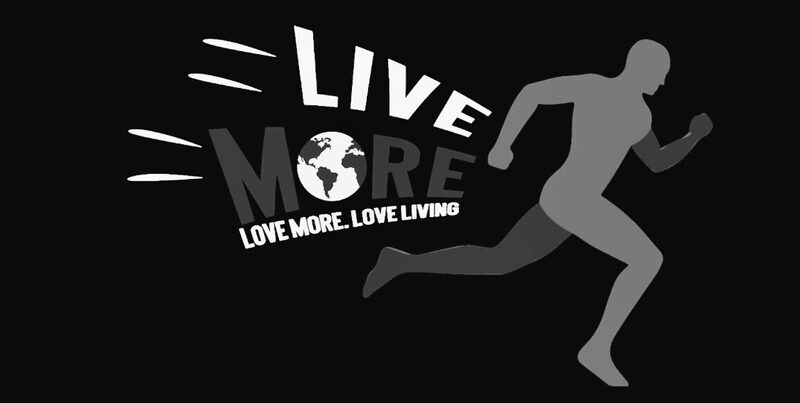 LiveMore and always LoveLiving.